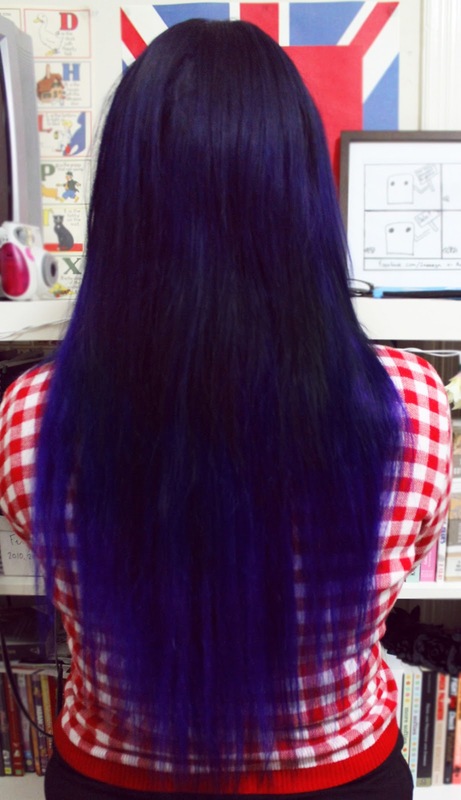 Because my hair is unnaturally coloured, I decided to email a photo of my hair to ask which shade of extensions would be best for me to dye. I was given the suggestion of Ash Blonde, so when I got my tax return I bought a 160g 'Bambina' set in Ash Blonde. Unfortunately, It took about three weeks for my order to actually be shipped as the variety I'd chosen was repeatedly put on backorder. This was disappointing as I'd made my purchase before the initial cut off ship-by date, but after a quick and very pleasant email exchange I received an email notification that my order had been shipped - yay! My order arrived incredibly quickly after it was shipped (barely a week later, from the States to Australia without express that's pretty impressive!) and I was very happy with the quality of hair upon opening them, although I did think they looked a little bit thin. I think the thing that I'm the most impressed about with these extensions is the amazing quality of the clips. They're sewn on REALLY tightly, and I don't even have to backcomb my hair to get these babies to stay in - they just slide in and disappear seamlessly. They also don't slip down my hair at all, which was a serious problem I had with my old hair extensions. The only thing that bothered me when I opened these extensions is that the ends felt quite dry and looked a bit ratty. It wasn't enough to turn me off completely, but it did make me feel a little bit sad. It's gorgeous, soft, silky hair and for it to arrive with dry ends was a bit disappointing. It took me a couple of goes to get them dark enough to blend with my own hair, and they're still a little bit lighter than my own hair, so when I have the funds and the time I'll dye them one more time and hopefully then they'll be perfect. I think if I buy another set I'll get a darker shade (probably the 'Dirty Blonde') and hopefully that'll take out some of the work and save me a whole lot of dye! Overall, I love these extensions. They are by far the best set I've ever bought, and I wouldn't hesitate to purchase from Bellami again. Their customer service was incredibly polite, and I thoroughly enjoyed our email exchange as it felt as if I was talking to someone I knew - not a stranger on the other side of the world! The quality of the hair is nothing less than impressive, and I'm still stoked on the clips. The only faults I can find are very trivial, and haven't affected my overall opinion of the product because they're tiny problems that can easily be fixed. 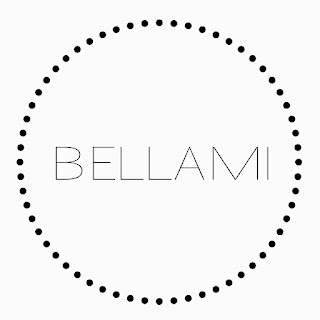 So if you're after a luscious head of hair, Bellami is the place to get it! Oh, and if you enter the code 'Shannen' upon check out you'll get $5 off your order, what's not to love? I've never had to pay customs chargers for anything I've bought online, so nope!